Day 98 of my 40th year: Fore left! ..and right! …and behind! 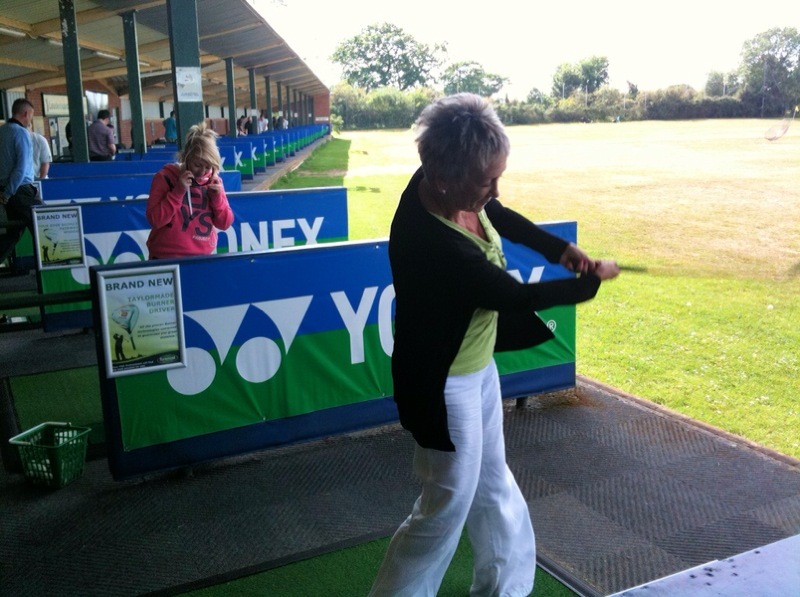 It’s about time my Mum (the Captain’s wife) ventured near a golf ball! Meanwhile Amy is more interested in adjusting her sunglasses rather than her stance! Golfers beware.